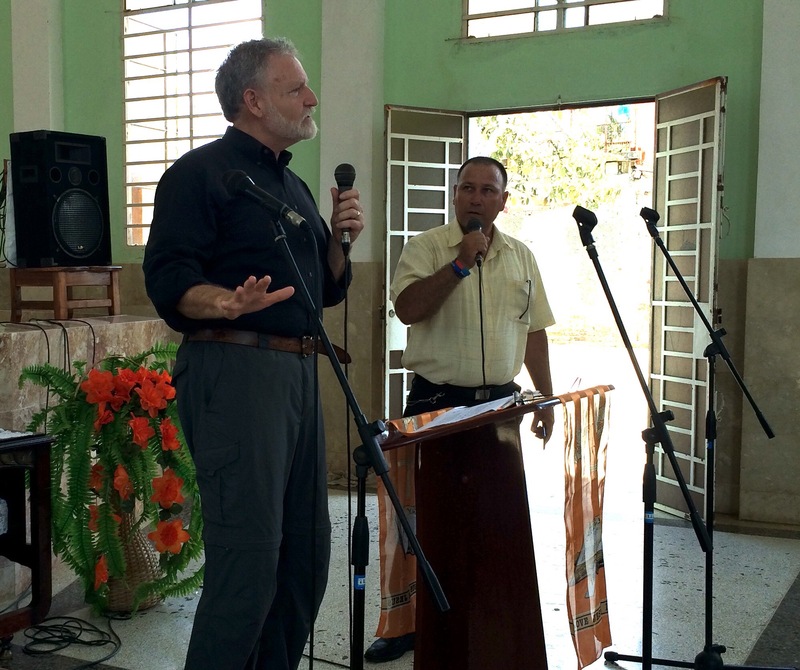 The gospel is thriving in Cuba! 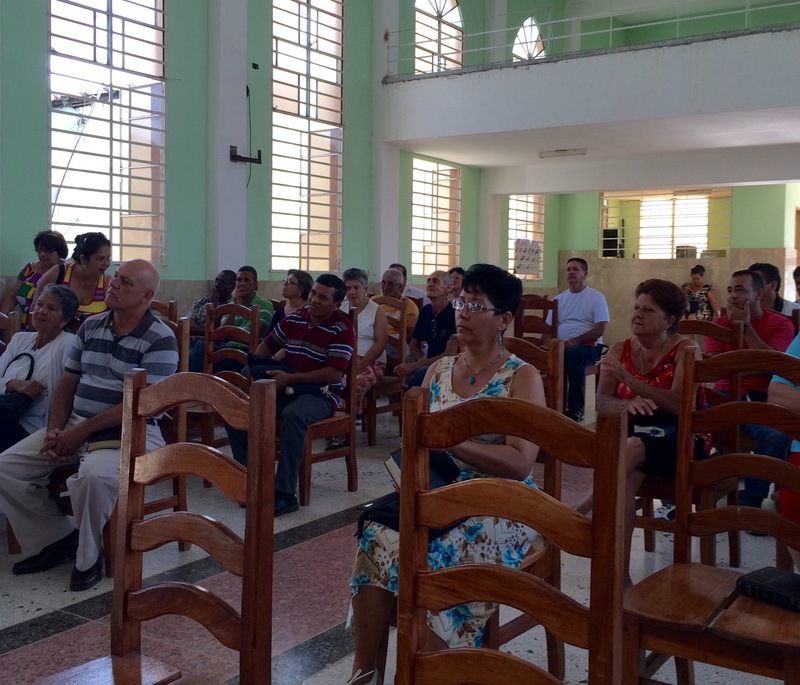 So, our cohort of doctoral students visited Cuba to learn about the state of the church there. I will be writing about that over the next few weeks. As part of our 5 days we visited with and learned from leaders from 7 different denominations/groups/schools and on Sunday split up to visit 3 churches. Several of our group were honored to share, sing or preach in these churches in a small city in central Cuba. After all the meetings, interviews and meals with leaders, it is exciting to report that the Cuban church is alive, strong and pretty unified within their diversity. In fact I think churches in many places, especially in the USA, can learn much! This is GREAT news and is a testament to the faithfulness of God to His people!!!! Among other great news, here in Fort Lauderdale, we finished our final course today!!! There’s nothing but writing now. Granted, there is a lot of writing to do, but I hope and plan to complete my thesis by the end of this year and defend my project early next year and graduate in May of 2017. I got to remind folks about how much the Father loves us! Very excited to fly home today!